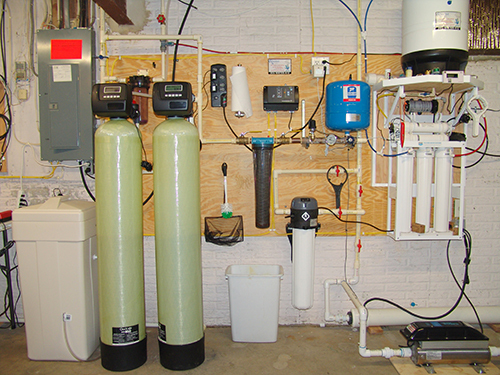 Click for water quality solutions. Click for well pump solutions. 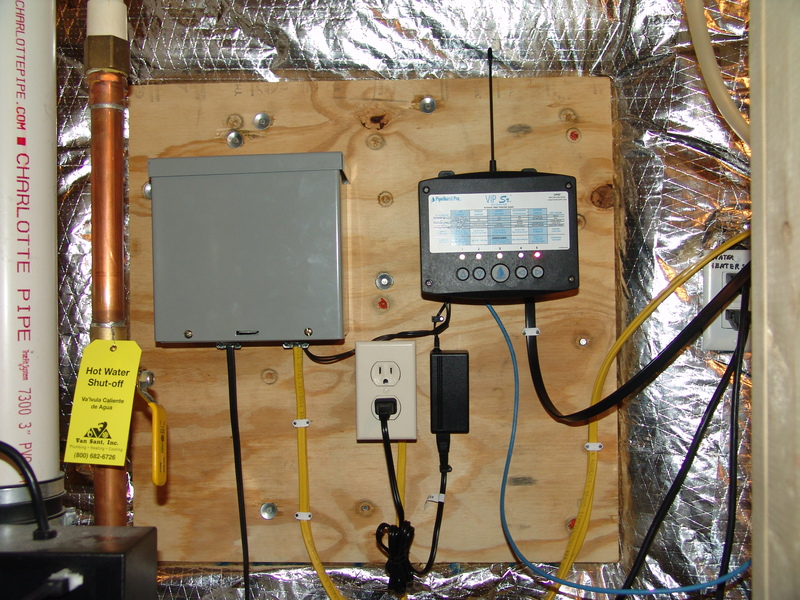 Click for water testing solutions. 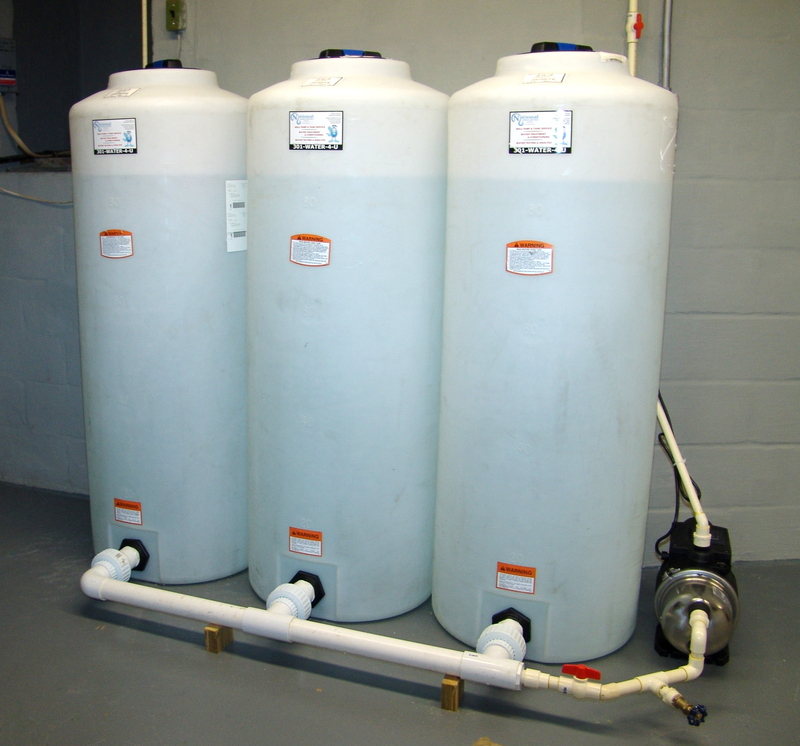 Click for water treatment solutions. Click for water storage solutions. 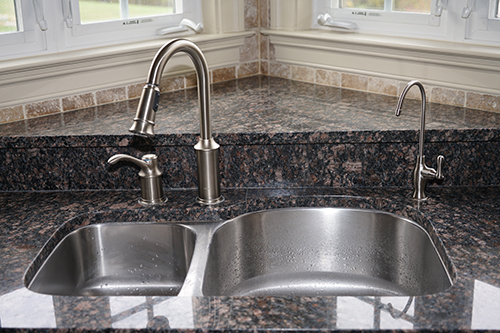 In dealing with Residential areas, one of the important things a homeowner needs to consider is water quality. Before any decision should be made, a well informed homeowner should have his/her water evaluated. 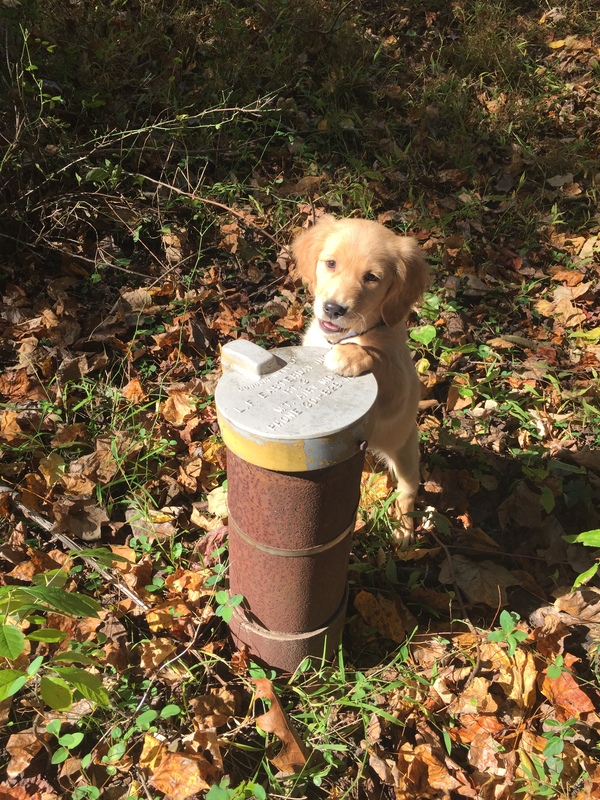 It is important to note that whether on City Water or a Well System, water quality can vary quite a bit from neighborhood to neighborhood. National Water Service is happy to do a basic analysis at no charge. And if extensive testing is deemed necessary, we have testing services available for virtually any contaminant at a reasonable rate. Call Now to speak with a member of our knowledgeable staff, or send us an email. 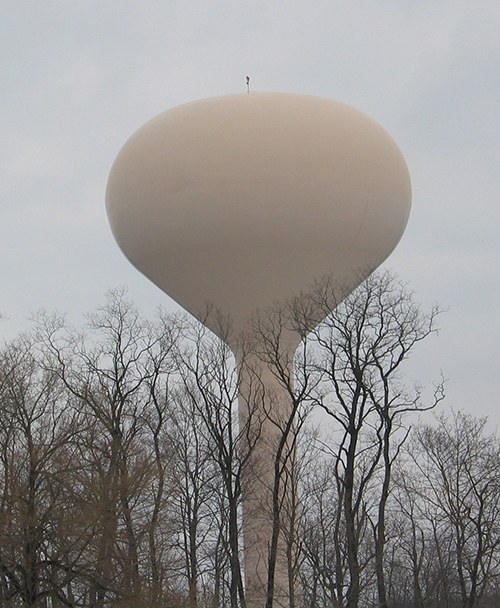 For over 40 years, National Water Service has been serving the entire Mid-Atlantic regions well water, well pump and water treatment, purification and filtration needs!